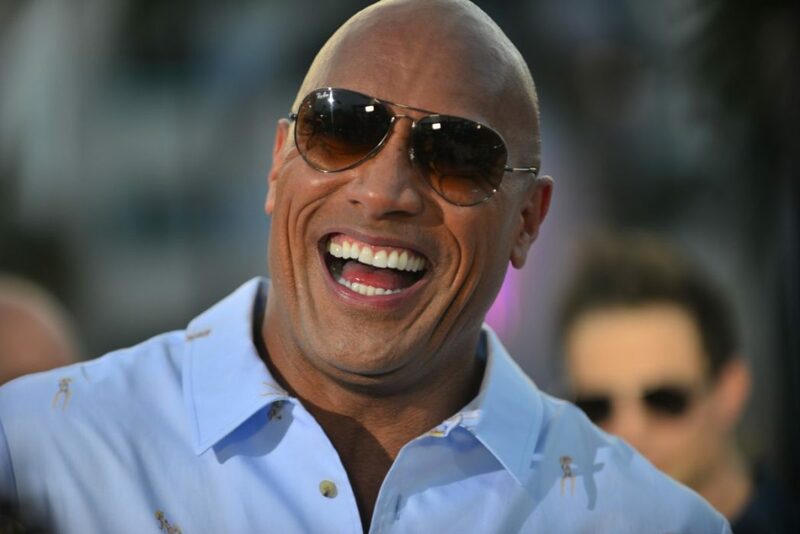 Dwayne ‘The Rock’ Johnson kept it seriously real this weekend when he shunned a Hollywood party in favour of staying home. Not only did he sit in the comfort of his own home, he treated himself to a big stack of pancakes, a double shot of tequila and a documentary. All my friends went to a very cool, glamorous Hollywood party tonight with lots of pretty people, but who needs that headache, when you can have this heaven. Huge stack of banana, chocolate chip pancakes. Pure Canadian maple syrup, jar of crunchy peanut butter ready to be slathered all over the cakes and a double shot of tequila on the side. And a great doc on the history of the Irish American Mob. My kinda party ????? All my friends went to a very cool, glamorous Hollywood party tonight with lots of pretty people, but who needs that headache, when you can have this heaven. Huge stack of banana, chocolate chip pancakes. Pure Canadian maple syrup, jar of crunchy peanut butter ready to be slathered all over the cakes and a double shot of tequila on the side. And a great doc on the history of the Irish American Mob. I have to agree with that, and apparently so did plenty of his Instagram followers. Nothing beats real Canadian maple syrup and banana chocolate chip pancakes are my favourite. I also put in peanut butter chips. Love this Sunday night tradition you’ve got going on! This is hilarious. I love that you share with us! You’re an inspirational parent too. Thank you for keeping it real! 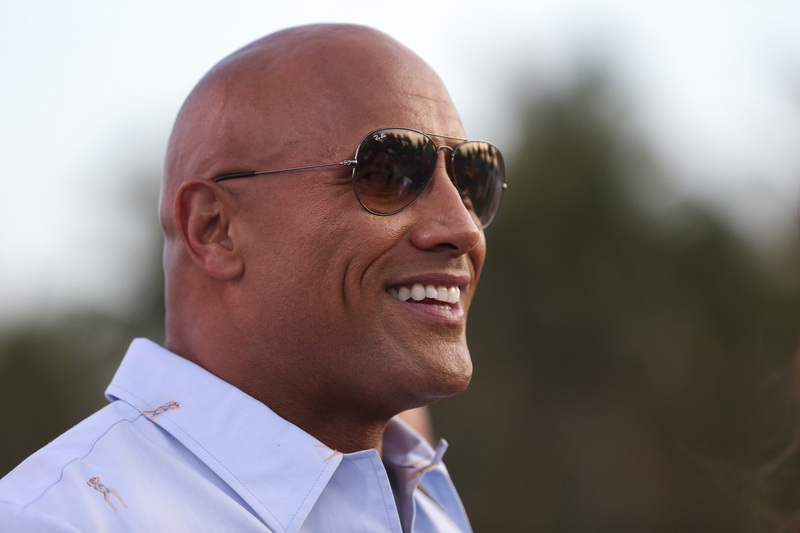 The Rock is generally a bit of a legend on social media these days, recently shutting down an Australian comedian who tweeted him to say ‘wrestling isn’t real’. After the 45-year-old Fast and Furious star congratulated his friend Kurt Angle on his return to the WWE ring, Ben Pobjie said: ‘Dwayne, wrestling isn’t real. It’s time you knew’. I like the dry wit. Correct, I do in fact know wrestling isn’t real. That’s why I said ‘have fun’. I also know, you can go f*ck yourself. 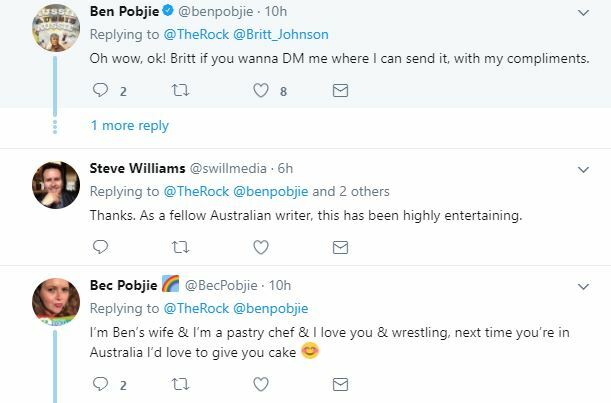 Pobjie sent out a reply basically re-iterating the fact he was joking and to make sure The Rock understood his ‘zany sense of humour’ instead of getting him killed. The Rock responded, saying ‘I not only got the zany but appreciated it as well’… no doubt prompting a big sigh of relief from Pobjie. Another user joked that Dwayne probably wouldn’t be purchasing Pobjie’s new book Aussie, Aussie, Aussie. Then, of course, Ben said he would send a free signed copy of it, probably not expecting a response. 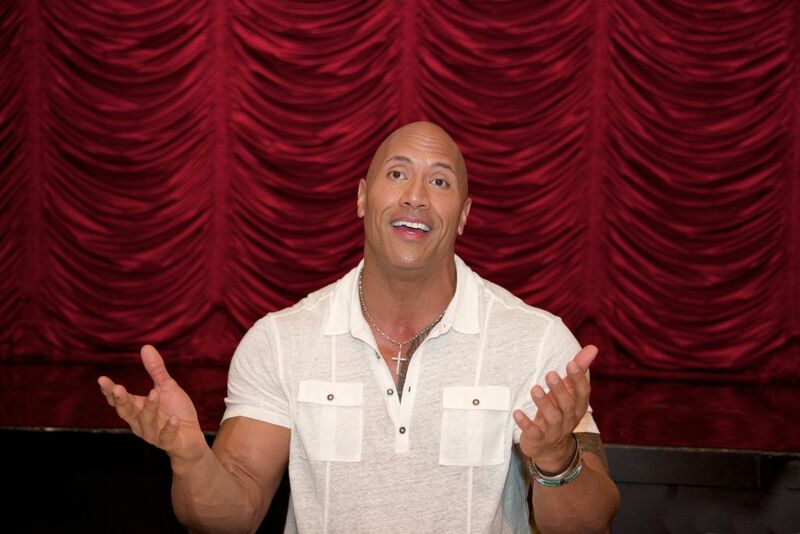 But The Rock replied saying he should absolutely send it to him and gave him the details of his social executive. Then it started to get a bit weird with Pobjie’s wife getting all involved, which is when Dwayne understandably tapped out. She casually dropped in that she was a pastry chef, before offering The Rock some free cake. Although we do now know he has a sweet-tooth so perhaps that might actually happen.